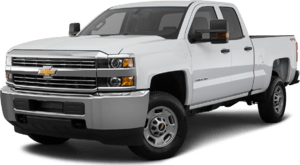 Sierra Chevrolet is here for all your automotive needs, whether its shopping for a new or pre-owned vehicle, maintaining your Chevrolet or purchasing GM Genuine Parts. 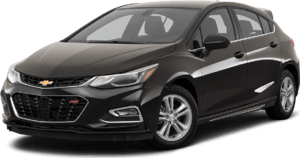 We have been serving the Pasadena, Arcadia, Monrovia and surrounding cities for over 40 years and take pride in being one of the San Gabriel Valley's premier Chevrolet dealerships. 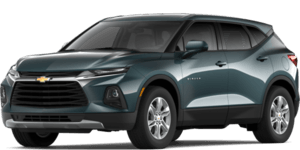 Our exceptional sales professionals are courteous and pressure free, because Sierra Chevrolet is a family owned business that knows how to treat customers with the utmost respect. 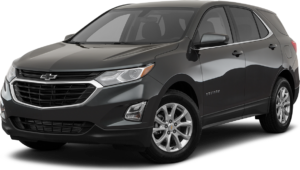 We have an unbelievably large new Chevrolet inventory, so whether it's a stylish sedan like the Chevrolet Malibu, Cruze, an SUV's such as the Chevrolet Traverse, Equinox, Tahoe or Suburban, you can rest assured you'll find it at Sierra Chevrolet in the color and trim you want, or, if you don't, we'll find it for you -- and still give our great price! 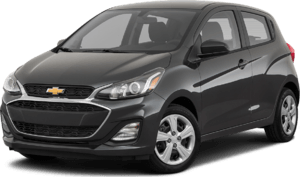 If you are looking for a Chevrolet vehicle with a few miles, that only means more savings for you. 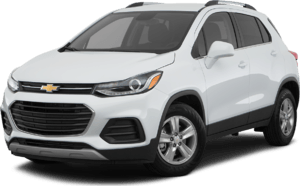 Chevrolet vehicles are made to last, and our large selection of Pre-Owned and Certified Pre-Owned vehicles are in great, like-new condition, therefore you can rest assured we treat our used inventory with as much care as our new vehicles. 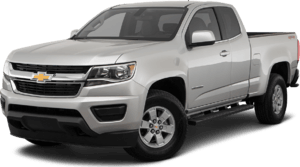 Sierra Chevrolet is also home to many certified pre-owned GM Vehciles ( GMC, Buick, Chevrolet) vehicles which are backed by fantastic warranties and must meet stringent criteria before they can be considered for the CPO program. 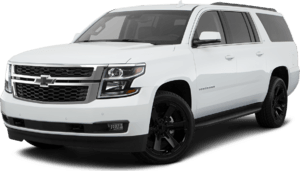 Whether you are looking for a used Chevrolet or other make, you'll find it in pristine condition and at a great price at Sierra Chevrolet. 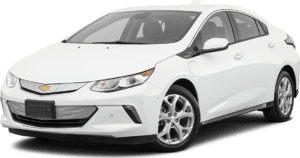 If you're one of those people who tends to forget that your Chevrolet needs a little scheduled TLC to keep it running smoothly, rest assured we can help keep your vehicle in tip-top shape at Sierra Chevrolet. 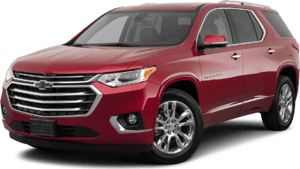 Our stellar Service Department can handle anything your Chevrolet or other make vehicle dishes out, whether it's warranty repairs, electrical issues, major mechanical repair or just routine maintenance such as an oil change or tire rotation. We employ only certified, skilled technicians who are expert at dealing with mechanical issues. 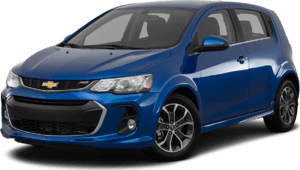 Our Chevrolet technicians are well trained and are very knowledgeable about the inside and out of your Chevrolet and can help solve any issues your Chevrolet may have and make recommendations to have your Chevrolet road ready. 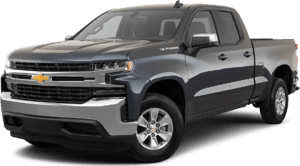 If rolling up your sleeves and getting a little down and dirty with your Chevrolet sounds like a fun, we have an excellent Parts Department who can help you with the genuine Chevrolet auto part or accessory you need. 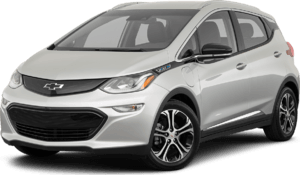 You can order a component in the manner that's easiest for you -- call one of our Parts advisors. At Sierra, we see each customer and each and every one of us, as members of one family. We are dedicated to a tradition of courtesy, honesty and continuous improvement in our work. We take great pride in ourselves, our community and the delivery of value to our customers. 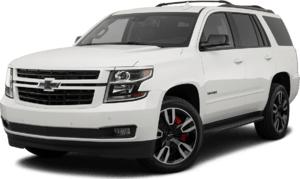 Sierra Autocars has been in the automobile business for over 50 years. Lathrop Hoffman, founder of Sierra Autocars, continued the tradition of integrity and fairness to his customers. His eldest son, Peter Hoffman, is now the president of Sierra Autocars. 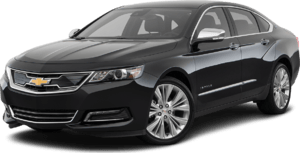 Today, SIerra Autocars works together to continue the tradition and commitment to complete customer satisfaction. All of the Hoffman family works together to continue the tradition and commitment to total customer satisfaction. "We are in this business for the long haul, so we must treat our customers with the respect and dignity they deserve or we could not continue to grow."